Any Extra Info We Need To Know? 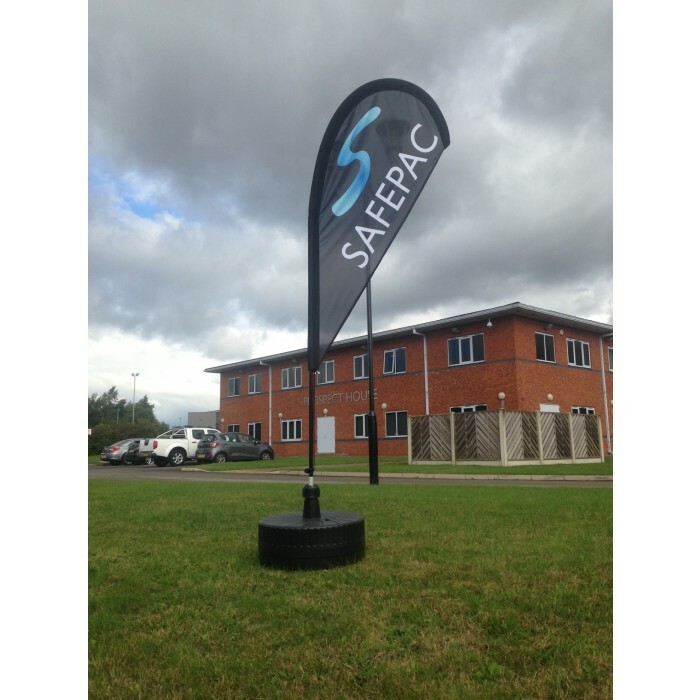 Get noticed with your very own custom-printed teardrop flag right here at UK Feather Flags. up of 110 gsm 100% polyester printed using dye sublimation technology meaning our quality is second to none. 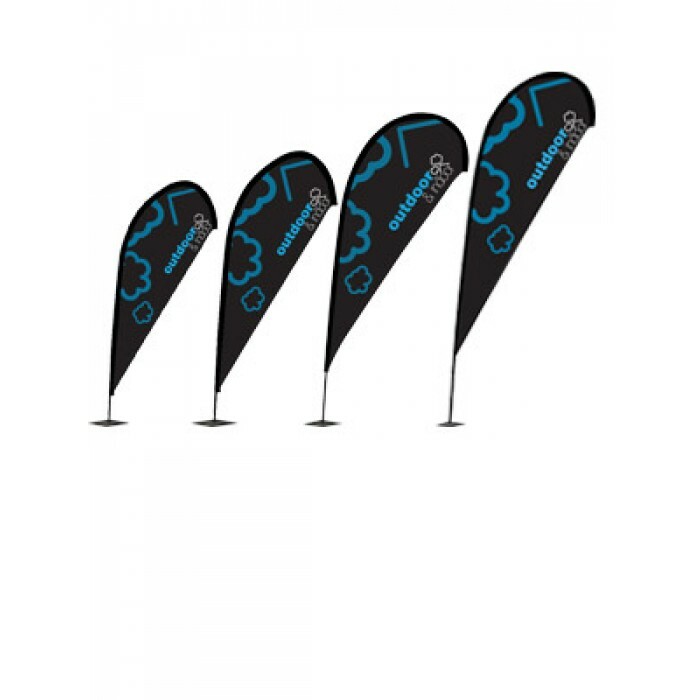 details on the format and quality of file we require to print your feather flag. our professional design team today at [email protected] . to be different... Here at UK Feather Flags our motto is: "Be Creative, Be Seen!" name (Teardrop Flag Small) to [email protected] .